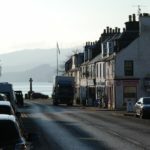 Tarbert is undeniably the festival capital of Argyll, but organisers say two summer events in the fishing village will be ‘diminished’ after council cash was refused. 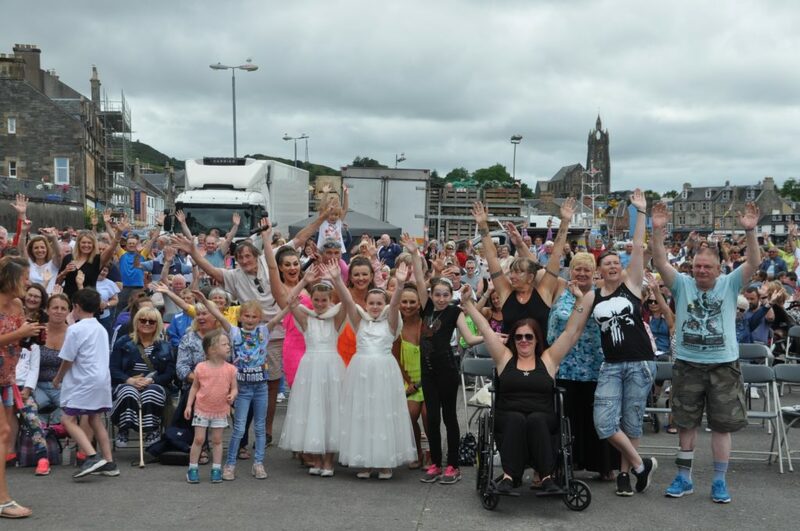 Tarbert Enterprise Company submitted bids to Argyll and Bute Council’s Strategic Events and Festivals Grant Scheme for three events – Tarbert Scottish Series (£4,000), Tarbert Music Festival (£2,000) and Tarbert Seafood Festival (£2,500). 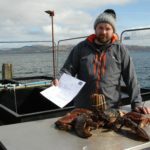 The bids for the music and seafood festivals were rejected in their entirety, while the Scottish series yachting event was granted £2,160. 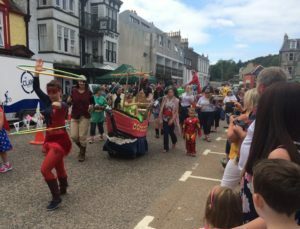 John Hardie, chairman of Tarbert Enterprise Company, said the two high-profile summer festivals would be ‘diminished’ after failing to receive council support. ‘It’s pretty devastating when you think you’ve put a good bid together,’ said Mr Hardie. The ever-popular seafood festival parade. 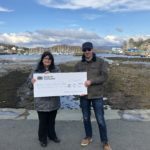 He questioned why three large events – Cowal Highland Gathering, Tiree Music Festival and Oban Live – should receive around 70 per cent of the total funding allocation of £110,000. An Argyll and Bute spokesperson said: ‘Demand for this fund was almost double the amount of funding available, so we could not support all the bids. Each application was judged on merit.